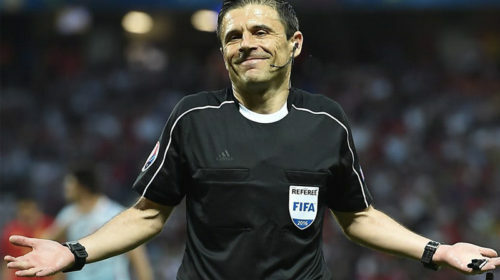 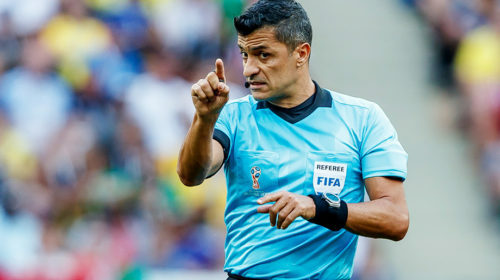 The team of referees who will work at the semi-final match of the 2018 FIFA World Cup has become known. Today will be the first match of the 1/2 finals – Belgium – France. 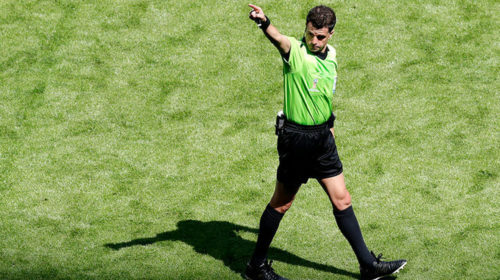 We wish you successful game and correct decisions to the referees team in such a responsible match!